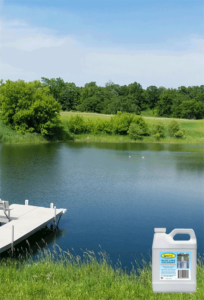 Pond Care & Equipment – 10,000 Lakes Aquaculture, Inc.
Ponds need maintenance every year use the pond dye to help control weeds, use the bacteria and sludge remover to reduce the organic load and when the weeds and algae are too abundant use the algaecide and herbicide to control them. One quart treats one acre of water 4 ft. deep. Waters can be used for swimming or irrigation once dispersed. Nearly every pond owner is forced to deal with algae control at some point and time. Cutrine-Plus is a chelated copper algaecide that is safer to use than copper sulfate. Use Cutrine Liquid for surface or suspended algae. For best results use with activator. 0.6 to 3 gallons per acre foot. Use Cutrine Granular for bottom filamentous algae. Dosage rates 20 to 90 pounds per surface acre. 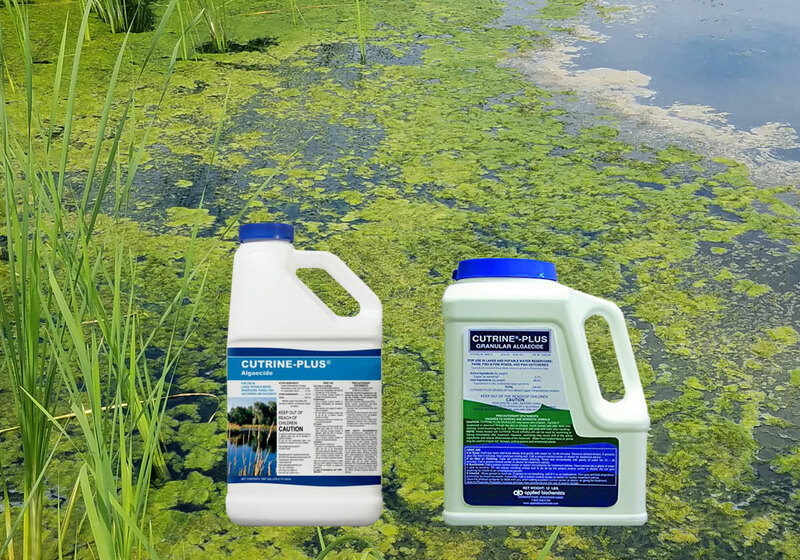 Cygnet Plus is a liquid additive for use along with liquid herbicides and algaecides to enhance effectiveness. Shore-klear and Aquaneaf are nonselective herbicides for control of cattails, brush and weeds that grow out of water. Aquathol Super K is a Granular herbicide utilizing Culigel® super absorbent polymer technology. Hydrothol is a nonselective herbicide for control of cattails, brush and weeds that grow out of water. Navigate is a 2, 4-D based herbicide for control of water lilies and other weeds and is ideal for spot treatments. 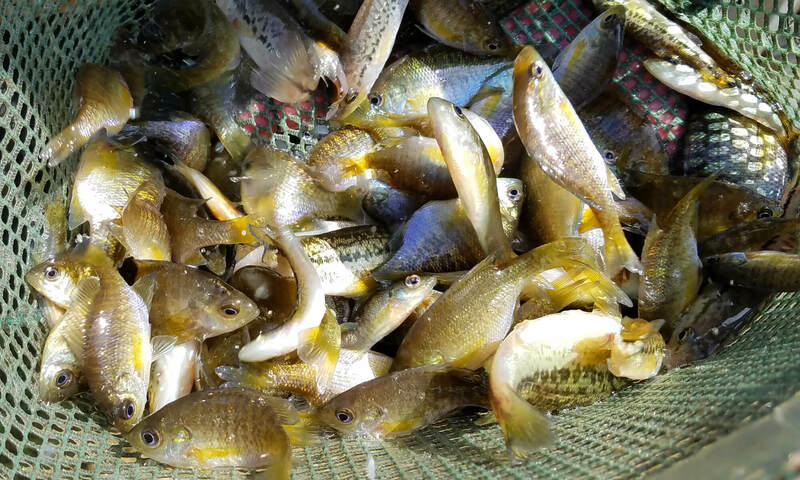 Pond Vive – Fish Pond Muck Reducer For best results Pond Vive should be added every two weeks when water temps are above 55°F. 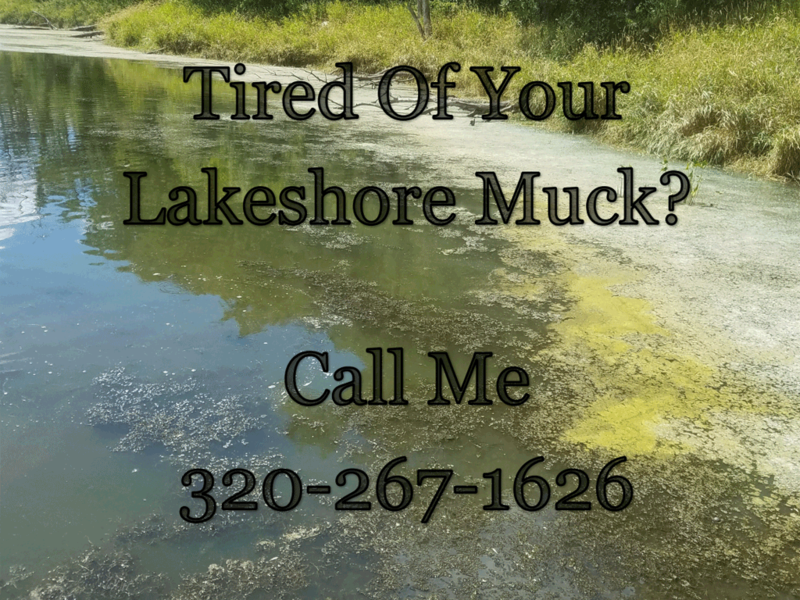 Controls eelgrass, water celery, hydrilla, naiads, elodea, sago, American thin leaf pond weed and more. Bulk Barley Pellets – 40 lb bag and 125 lb. drum. 100% natural product from concentrated barley straw. Typically apply every six to eight weeks. Dosage rate 120 lbs. per acre. We have all the products you need to keep your fish pond healthy!